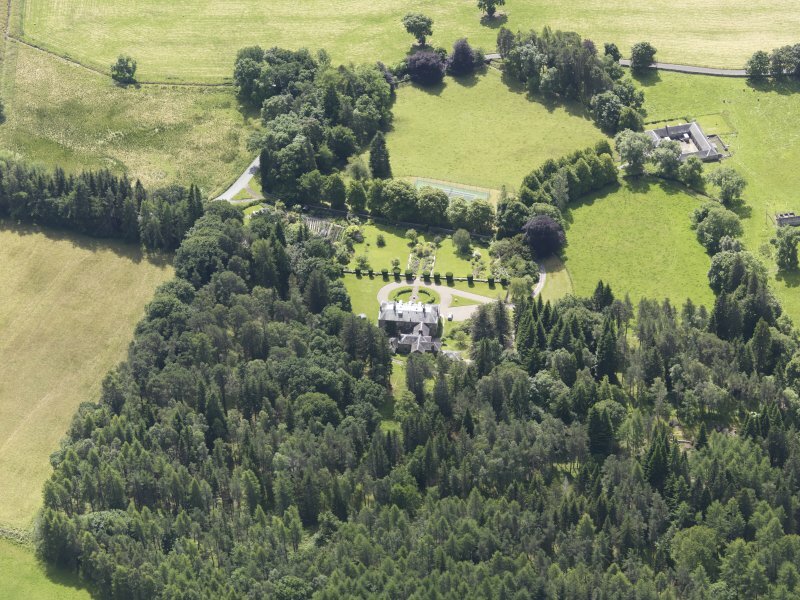 Oblique aerial view of Auchleeks House, taken from the SSW. 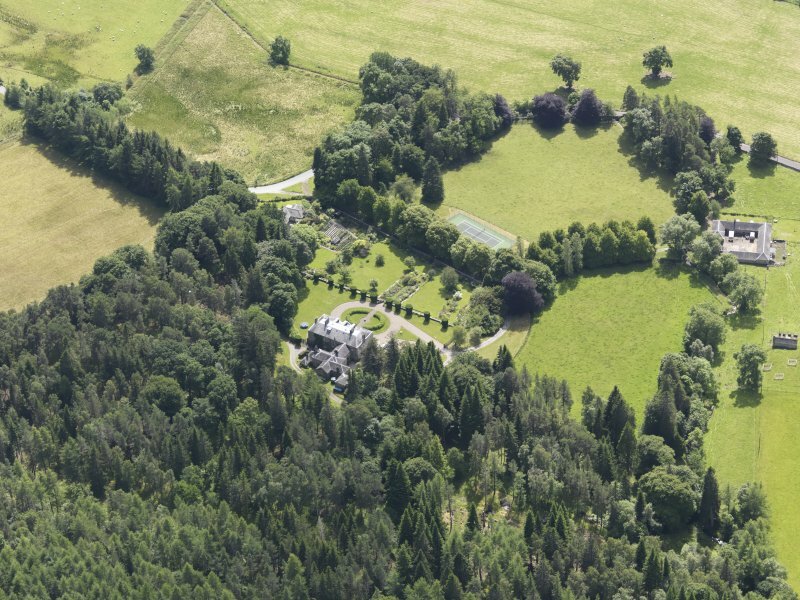 Oblique aerial view of Auchleeks House, taken from the N.
Oblique aerial view of Auchleeks House, taken from the NNE. 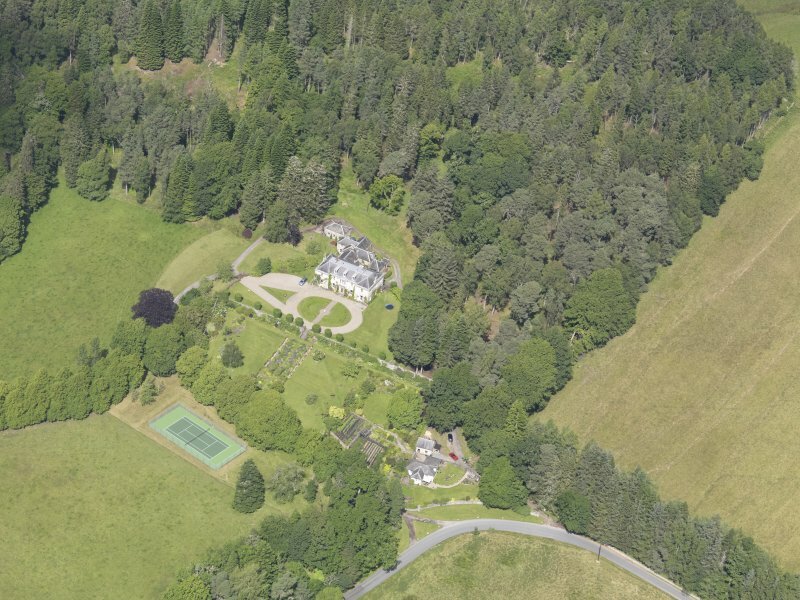 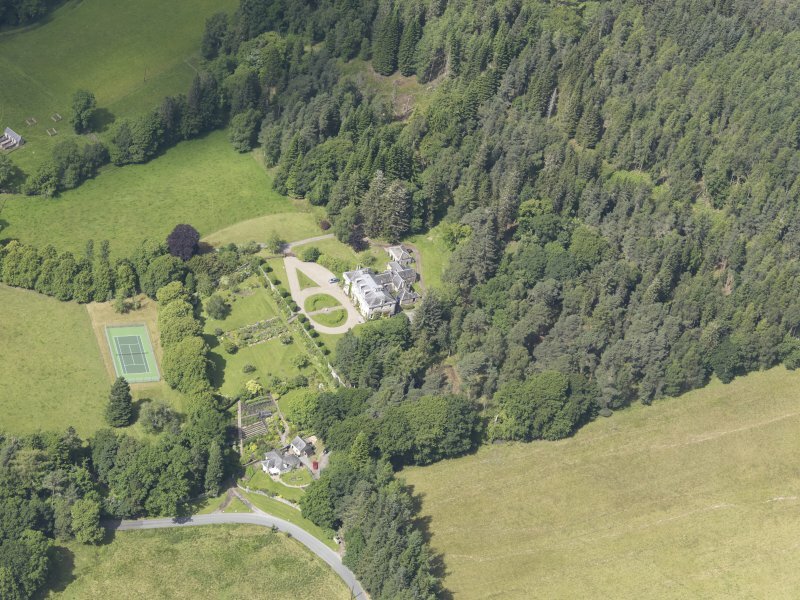 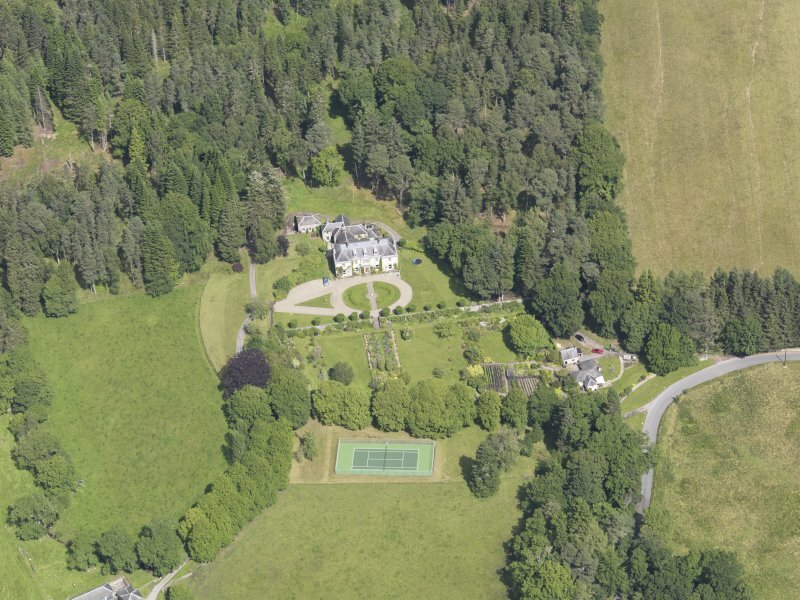 Oblique aerial view of Auchleeks House, taken from the ESE. 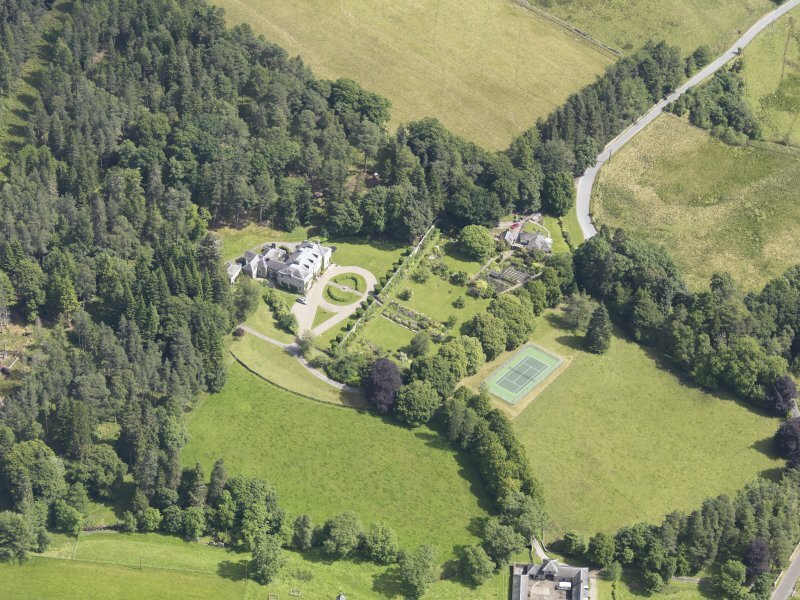 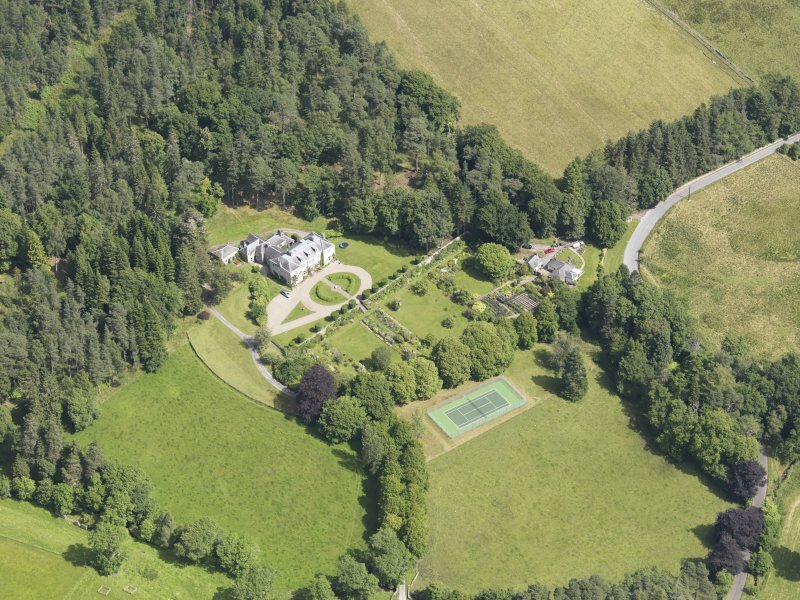 Oblique aerial view of Auchleeks House, taken from the WSW. 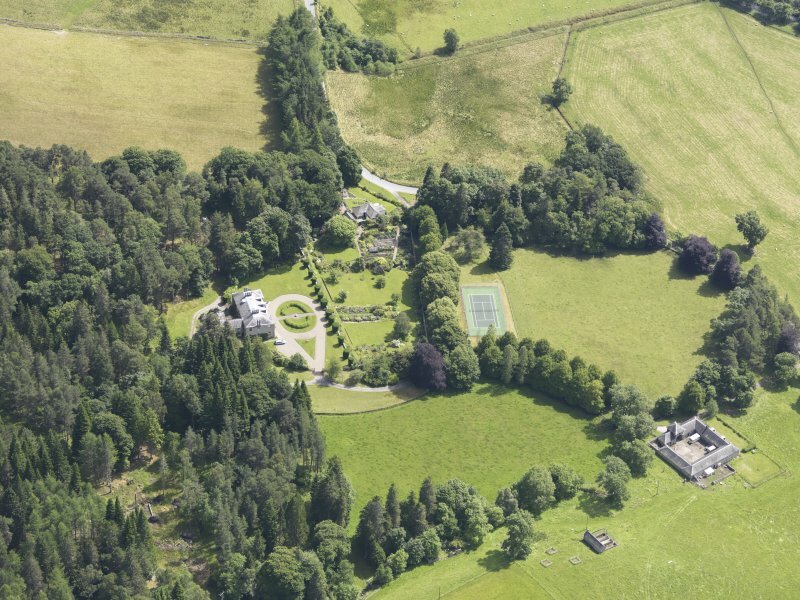 Oblique aerial view of Auchleeks House, taken from the S.
Oblique aerial view of Auchleeks House, taken from the SW.
Oblique aerial view of Auchleeks House, taken from the SSE.